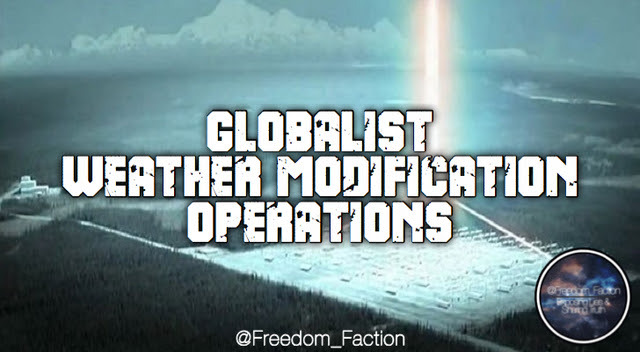 Raytheon Has Purchased Outright or Gained Control of HAARP – in Alaska. HOW do the pilots & those who are employed by Raytheon justify their continuing exhistance? While Raytheon poisons us?